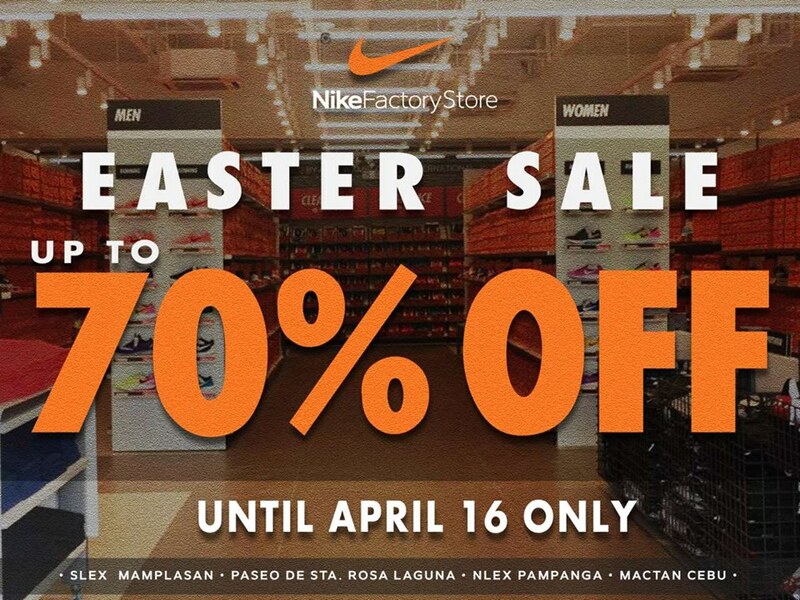 Nike Factory Store EASTER SALE! Visit now your nearest Nike Factory Store and get up to 70% off discount on Nike footwear and apparel. Next articleMax’s Chicken All You Can is back!!! !